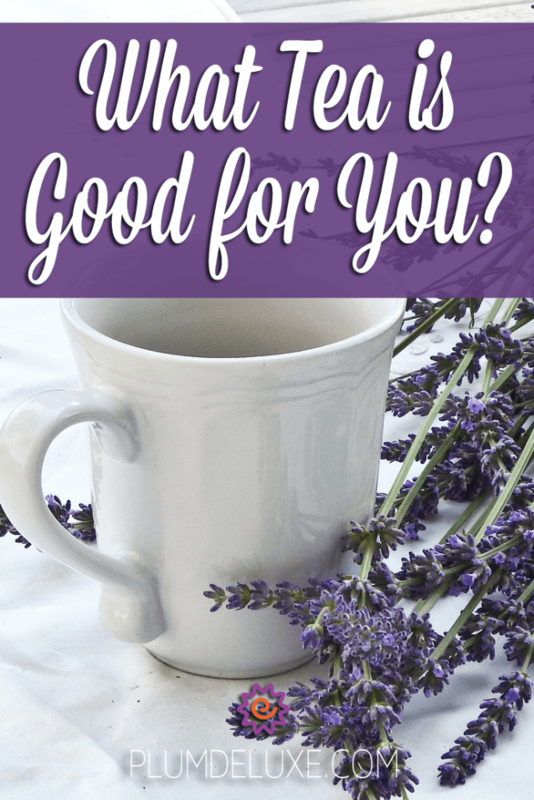 What tea is good for you? In one sense, all of them! Many people consider tea to only be blends derived from the camellia sinensis plant. This includes tea that we label black, pu erh, oolong, green, yellow, and white. All of these have natural antioxidants which may offer a variety of health benefits such as helping your immune system, your skin, and more. But what about those blends without camellia sinensis? 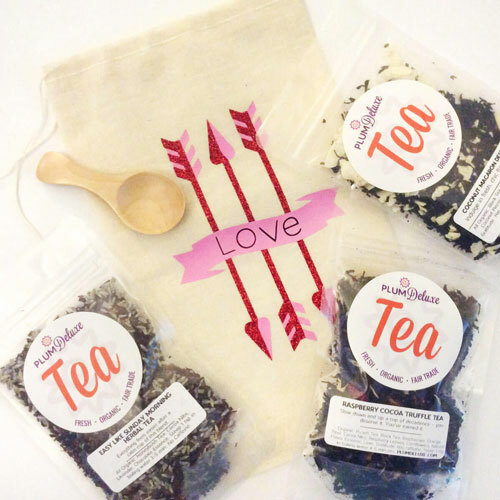 While many people call these blends tea, the more accurate term would be tisane. And yes, these tisanes still have plenty of health benefits in their ingredients. Many herbal tisanes contain adaptogens, which are thought to help the body cope with stress by aiding in relaxation or mental focus. Some adaptogens include the lightly spicy ginseng, smooth and sweet licorice, green and lemony holy basil, and the herbal zing of eleuthero root. 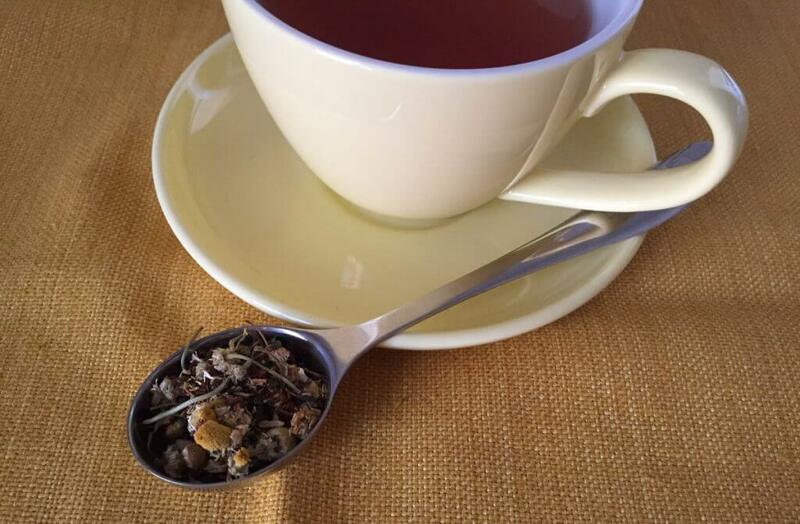 For a tasty blend that includes a dose of licorice root, try the Ease herbal tea blend. 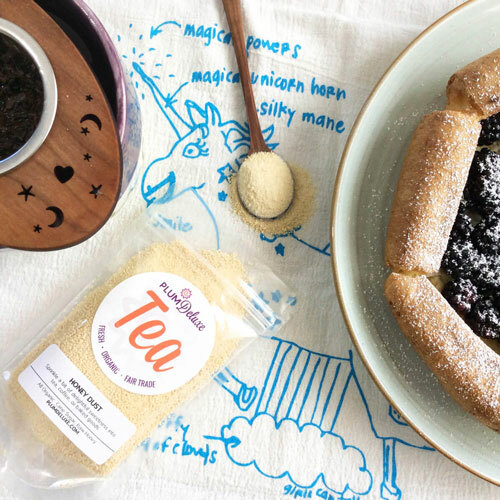 Even if you’re not a fan of licorice candy, it’s still worth giving licorice root a try. Licorice root isn’t as medicinal-tasting as black candy licorice, nor as bold as red candy licorice. Instead, its flavor is gentler, with a bit of the sugary, herbal spiciness of birch beer. Another added benefit of licorice root? It adds sweetness without calories and helps soothe a scratchy throat. It seems like everyone knows that chamomile tea is good for you when you need to recover and get some sleep, and nothing is quite as comforting as the gentle, lemon-honey notes of steeped chamomile blossoms. That’s because chamomile is a nervine, an herb that supports the nervous system and helps with physical and mental relaxation. Other nervines include lavender and lemon balm. Get a taste of both lavender and lemon balm in the Relaxing Spa blend. 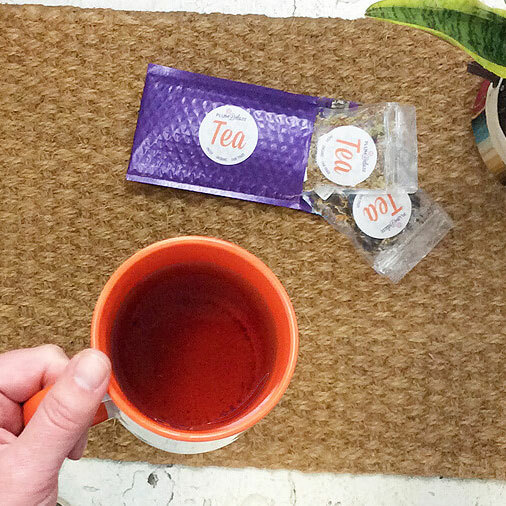 Or maybe you’re not trying to relax, you just need a pick-me-up tea that is good for you. If coffee doesn’t agree with you, try the high-caffeine tea alternatives like yerba mate or matcha green tea. Yerba mate’s taste can be similar to green teas, with a light, dry grass flavor, great for pairing with fruit juices. Or some yerba mates can be more heavily roasted and reflect deeper, toastier tones. 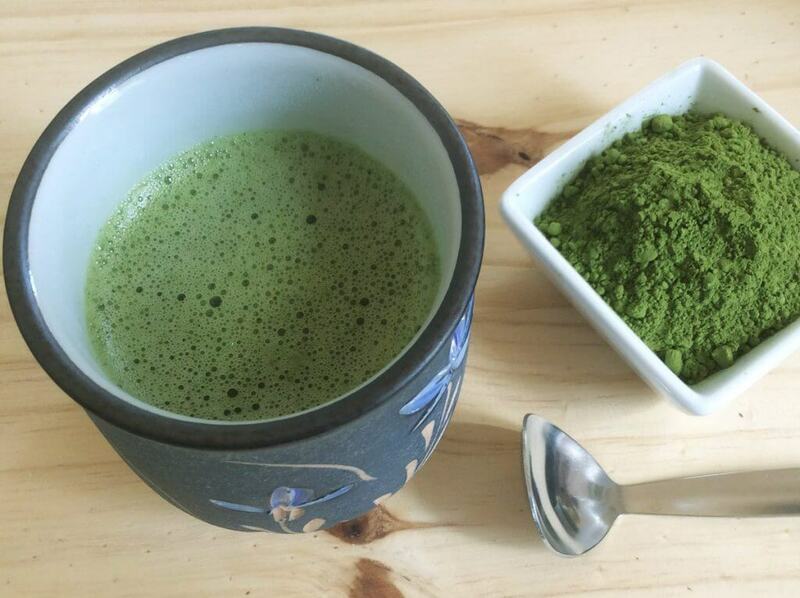 Likewise, matcha tea powder can have very verdant, green flavors, and higher grades of matcha are prized for their unique creaminess. The world of flavored matcha is varied and wild, featuring traditional flavors like vanilla or more unexpected flavors like pumpkin spice or banana cream. Many yerba mate or matcha drinkers report the same bright alertness of coffee without the caffeine crash or high-strung jitters. What tea is good for you depends on your situation. 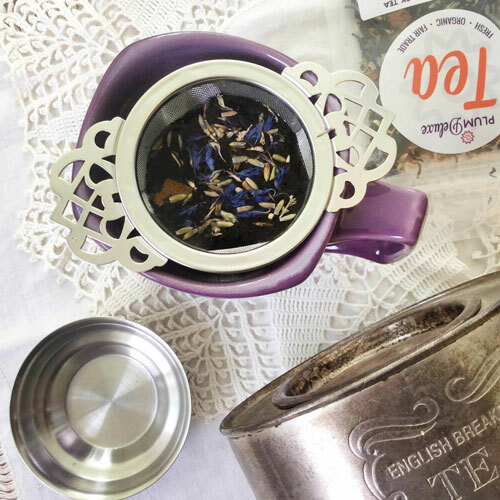 As always, the best part of tea is its taste, so don’t underestimate the emotional boost you get from drinking a cup of your favorite flavor!